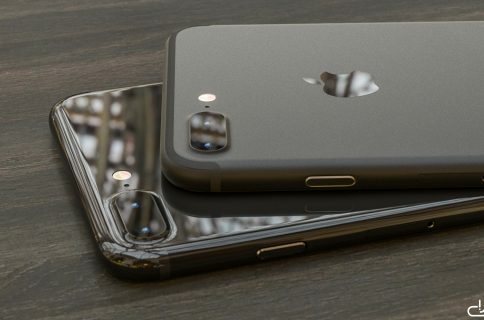 Apple analyst Ming-Chi Kuo of KGI Securities believes that Apple’s own wireless charging accessory for the upcoming iPhones won’t debut at today’s event at the Steve Jobs Theater. However, Kuo states that new iPhones should work with existing third-party Qi chargers. 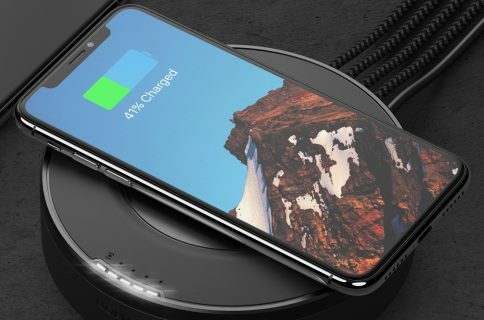 Apple’s own-brand wireless charger is not expected to debut at the media event, which we believe is primarily because Apple has higher requirements for wireless charger RF specifications, so there will be no definite mass production timetable prior to technological breakthroughs. 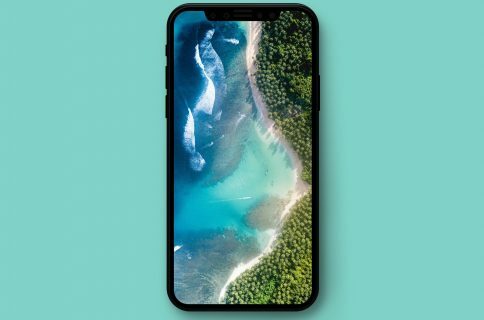 However, the new iPhone models supports the Wireless Power Consortium (WPC) standard, so we think users will be able to purchase and use non-Apple WPC-compliant wireless chargers with the new iPhone models. 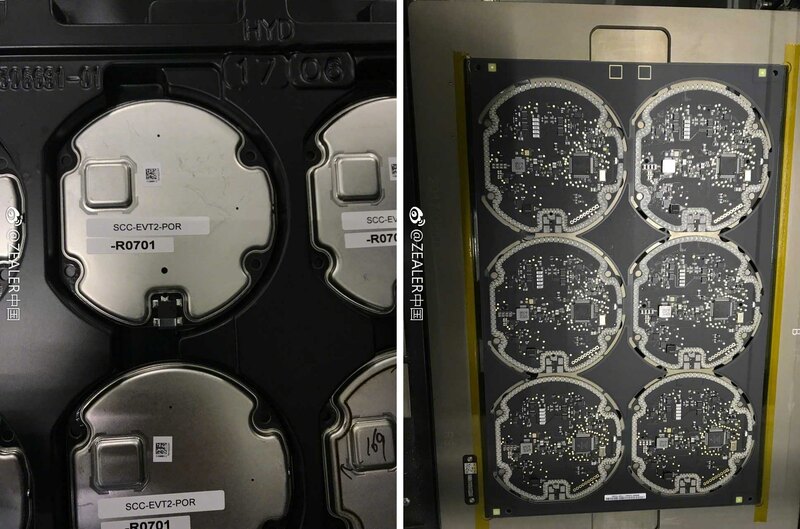 As mentioned in the note, Kuo speculates that the company might be waiting for “technological breakthroughs” in wireless charging systems before ramping up production. What those breakthroughs might be he didn’t explain. All iPhone models to be unveiled today are expected to support inductive wireless charging (like with Apple Watch). Real wireless charging over distances is not expected to be utilized because that technology is apparently not mature and ready for mass adoption yet. Check out everything we expect to see unveiled at today’s event and be sure you’re prepared and have the necessary software to watch the live-streamed keynote via your devices.